Boond Engineering & Development Pvt. 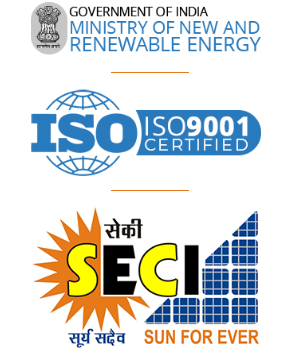 Ltd, is a private limited company founded in 2010, promoting alternative energy in Rajasthan, Uttar Pradesh, Delhi NCR and other Northern states of India and now expanding its base in Eastern and North Eastern states on India. We are experts in providing customized solar solutions across the spectrum of Solar Energy Solutions, such as Grid Interactive Rooftop Solar, Distributed Renewable Energy (Mini/Micro grids) and Standalone solutions (SHS and customized livelihood solutions). 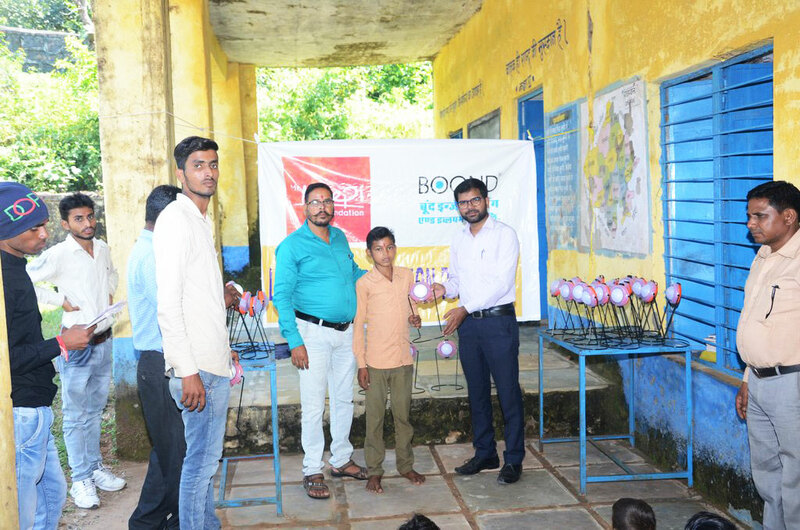 BOOND is also leading many projects which are bringing a positive impact in the lives of many communities through focused energy interventions. Light for Educations and Digital Education Programme is an excellent example of such interventions via which we are supporting education in remote and off-grid areas. As the company started working in the underprivileged sector of tribal belts of Rajasthan in the initial period, it literally catered the service to the last mile people who really locked the basic facilities of civilization. In this huge country, these poor people live like a tiny drop which is virtually non-existent in modern India Bringing the rays of hope into their life & house has been a passion for the company and its sacred duty. ‘Boond’ stands for Drop in hindi and the aim of the company is to enlighten these tiny drops of rural India and marching them ahead toward a new era where energy drives them out of the dark. Boond Solar’s Mission is to provide scientically aligned and meticulously crafted high quality, frugal and customer centric energy solutions backed by efficient service offering. Boond Solar envision of being a trailblazer, leading the solar PV industry in providing unparalled and customized solar solutions across the spectrum of communities, sectors and geographies.